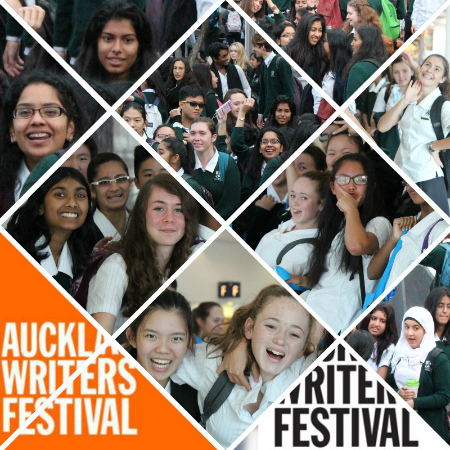 The Advanced Learner Year 9 and 10 classes along with all Year 12ENC and 13ENC classes attended the Writers' Festival schools programme towards the end of Term 2. This included a range of lectures and workshops by internationally renowned writers.
. I think the best and most beneficial thing from the programme for us, was that encouragement overall. I came home wanting to write some more. I think it boosts students into English. It would be great to go again next year from school and, if not, I would definitely go outside of school. This was an event I would love to go to every year to experience different authors and just what they say to help us in writing”.